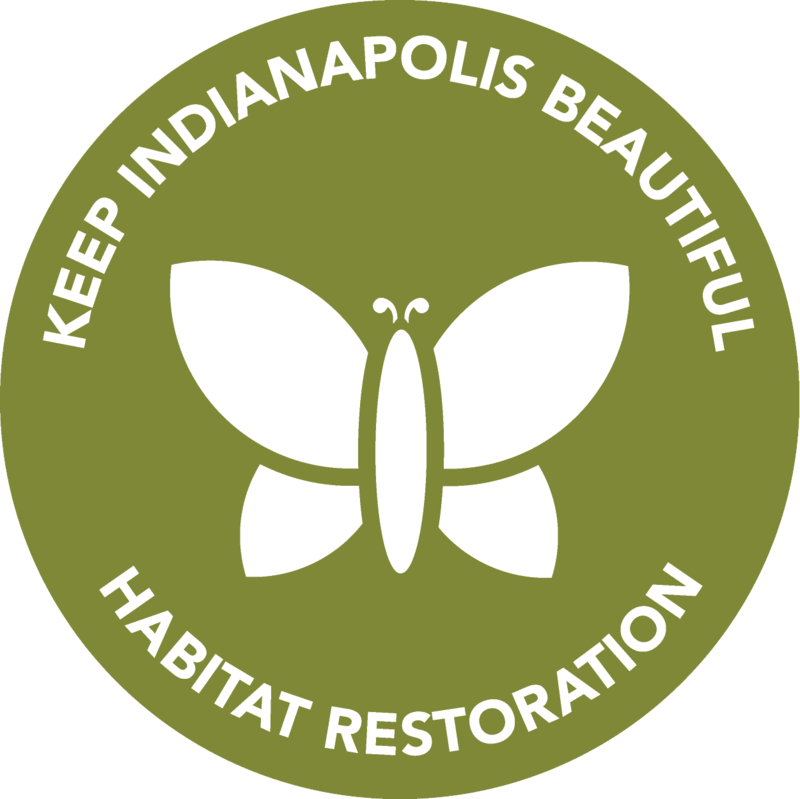 Volunteer With KIB | Keep Indianapolis Beautiful, Inc.
We can't keep Indy beautiful without your help-sign up for a volunteer project today! We are the ones who smile when planting trees in the rain, laugh with friends as we pick up trash off our neighborhood streets, and care deeply about the health, happiness, and greenness of our city. How do we do it? We rely on volunteers (like you!) 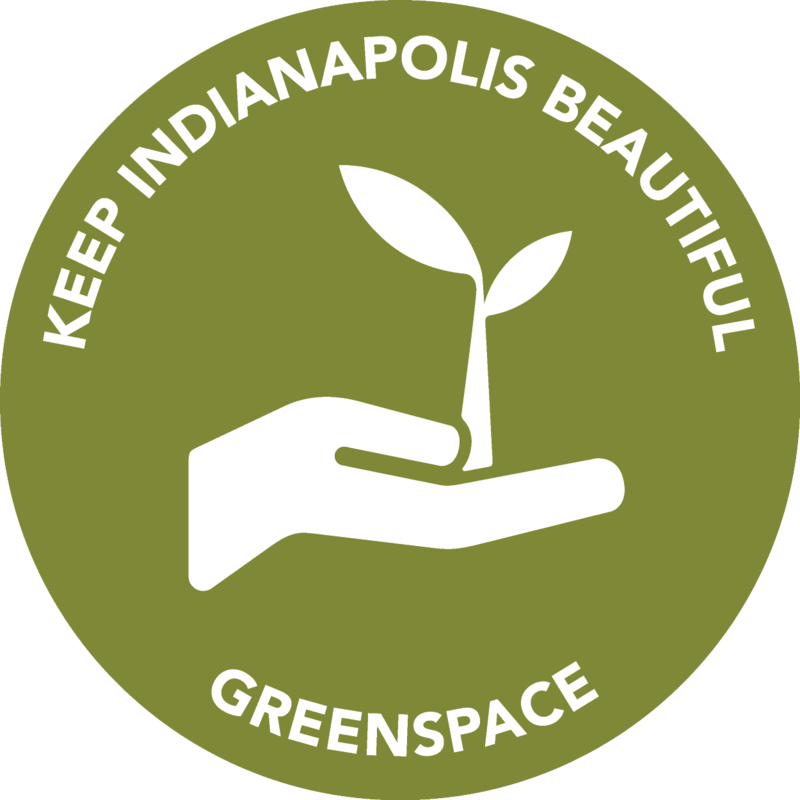 who are proud to live in Indianapolis, who take action for change, and who feel ownership of the environment. 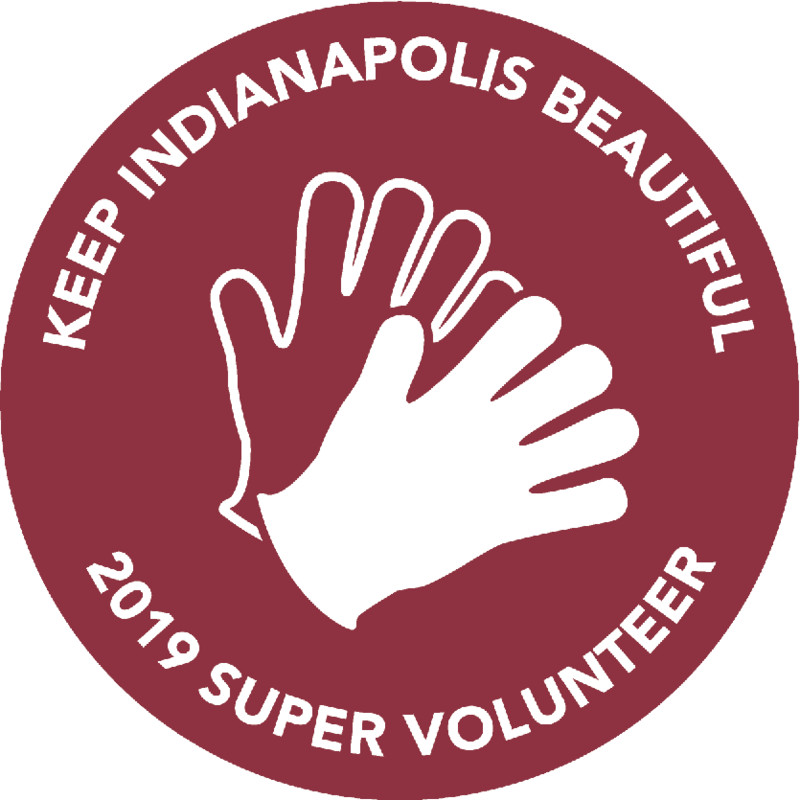 Indianapolis benefits from the tens of thousands of KIB volunteers each year, and we're betting you feel pretty good about the hours you spend with us, too. 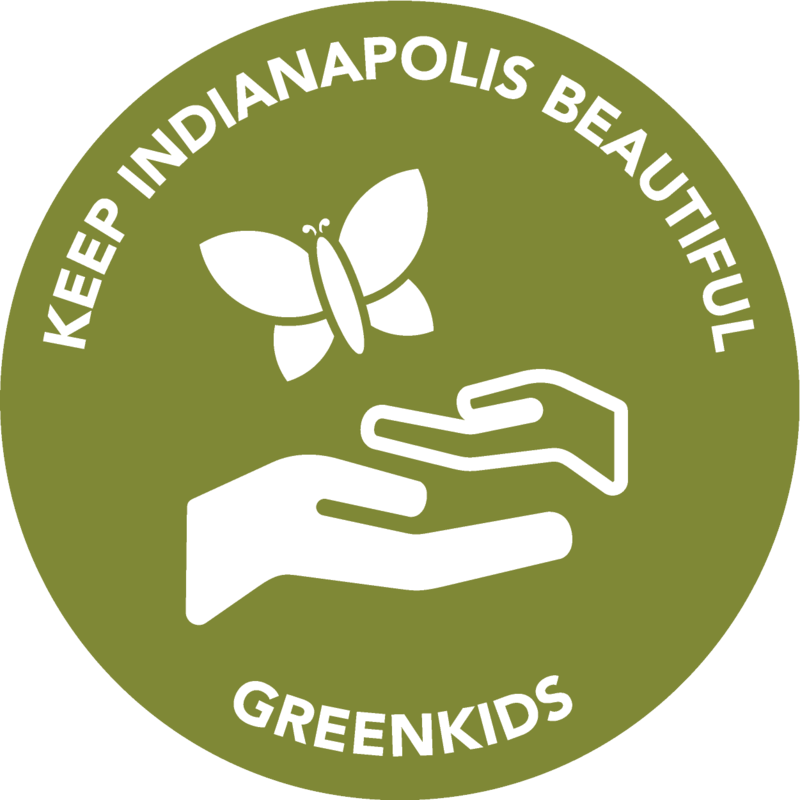 Join a like-minded community: Meet new people of all ages and backgrounds who share a common vision for a safer, cleaner, more beautiful Indianapolis. Gain expertise: All volunteers receive instructions from our trained staff. As a result, our volunteers come away with useful information and hands-on experience that they can take back to their own homes and neighborhood projects. 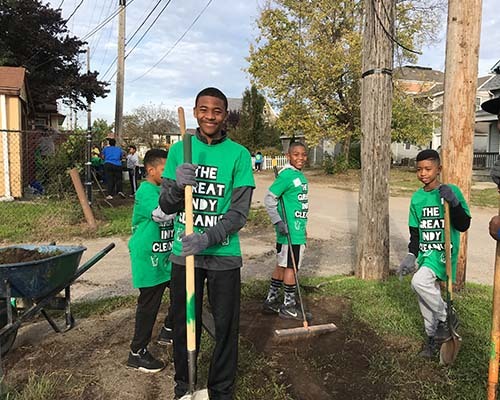 Make a visible impact: Volunteers work all over Marion County, planting trees, transforming vacant lots into pocket parks, and picking up litter. KIB provides the tools, so all you need to bring is your desire for community improvement! KIB offers many programs and volunteer-led projects that have a positive impact on the community. 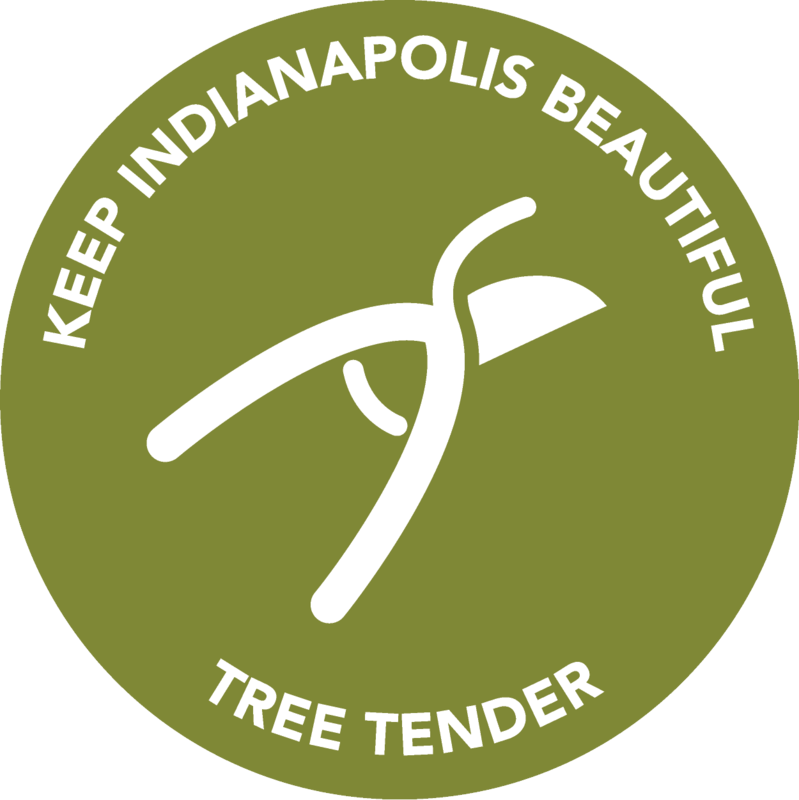 Tree Plantings and Native Habitats: We believe a beautiful city needs more than buildings and concrete. Volunteer at a tree planting or habitat restoration project to help create a greener landscape! Beautification: Beautification is more than good looks and safer streets. We want civic pride to shine through with each project. 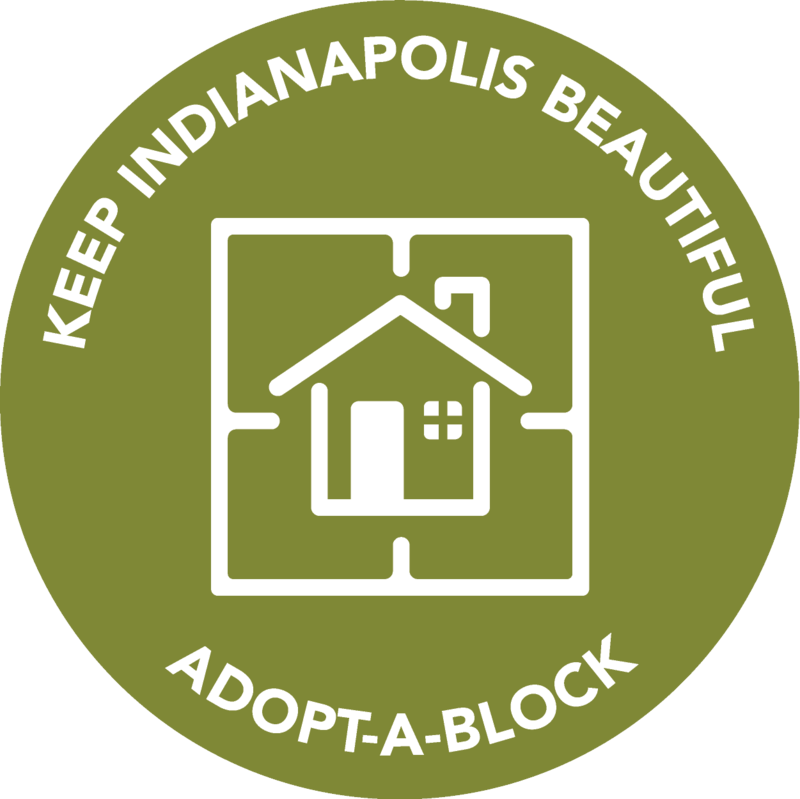 Join us at a Great Indy Cleanup, Adopt-A-Block, or GreenSpace workday to make Indianapolis cleaner and more beautiful. Engaged Communities: We don't just organize volunteers; we rely on them. From youth to neighbors to corporate groups, there is a place for folks of all ages, abilities, and backgrounds at our volunteer projects. 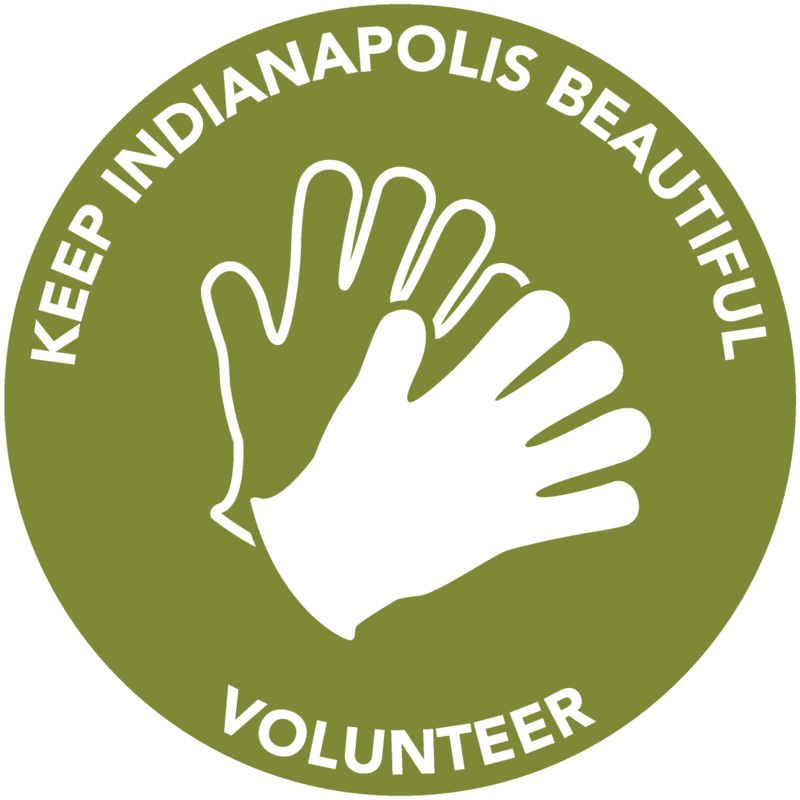 KIB volunteers are Indianapolis. Head to our ever-changing volunteer project calendar to sign up for a tree planting, litter cleanup, greenspace workday, direct mailing, or habitat restoration project today. Register as an individual or as a group. For groups who want to have a greater impact by committing both volunteers and funding to KIB, we create and coordinate custom days of service for your team year-round. Ready to get started right now? Commit to keeping your street clean by adopting your block, and you can come get supplies today! Know a spot in the city that could use some extra care and a few pairs of hands? Organize a neighborhood cleanup and invite your neighbors, coworkers, friends, and soon-to-be-friends to help you out. So you got your hands dirty planting or cleaning up, and now you're looking for a bigger commitment? Great! Join our Ambassadors team to get more involved. If trees are your thing, this group is for you. Tree Tenders help our Community Arborists take care of the trees we plant and lead tree plantings. Hand pruners are included! Do you have 4 minutes to be a citizen scientist? 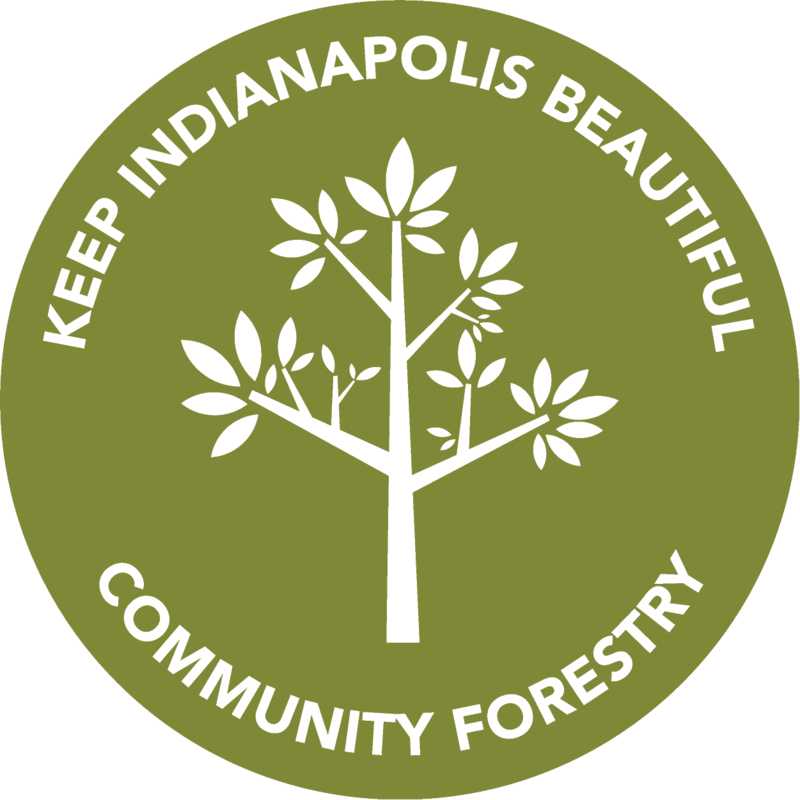 That, a patch of nature, and a count sheet are all you need to help us learn more about Indy's biodiversity. 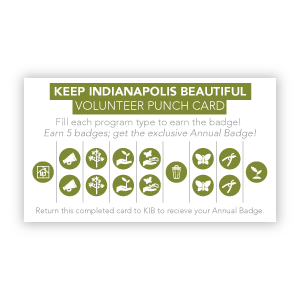 In March of 2019, KIB launched it's new volunteer incentive program—badges! 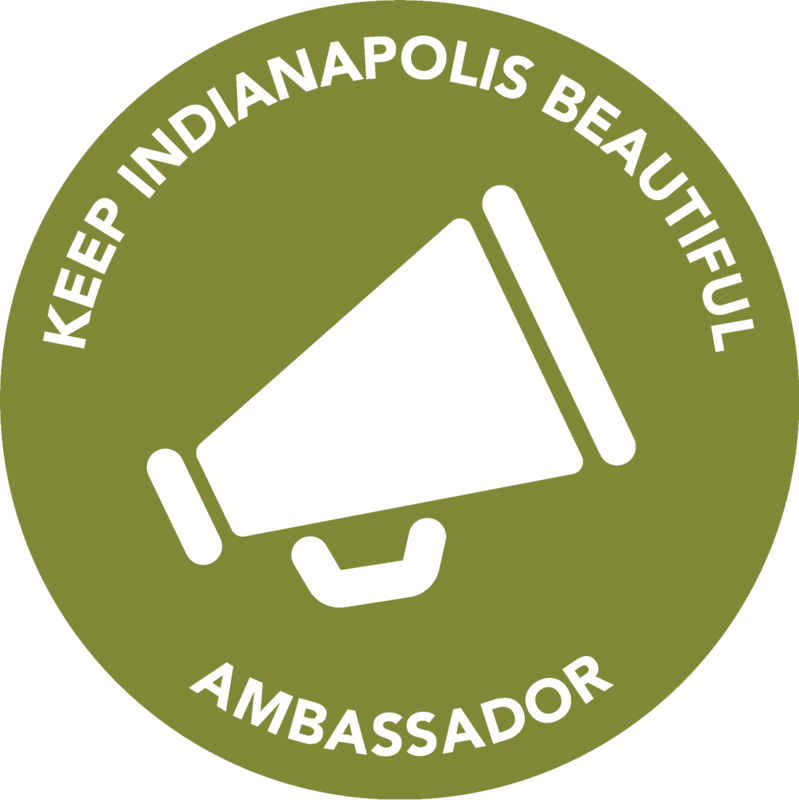 Keeping Indianapolis clean, green, and beautiful requires real people (remember mannequins?) to be show up and work hard. That effort doesn't go unnoticed. As part of our #BeautifulNeedsYou campaign, the more you volunteer with KIB, the more badges you earn. Earn five badges in a year and we'll honor you with a special 2019 badge at next year's appreciation dinner. Volunteers receive their volunteer sticker and a punch card at their first project of the year! New or renewing captains get a punch and their patch when they pickup supplies. Ambassadors receive their patch after they work two projects (returning ambassadors) or after their first project after their training (newbies). Volunteers receive their badge after their second tree planting of the year. 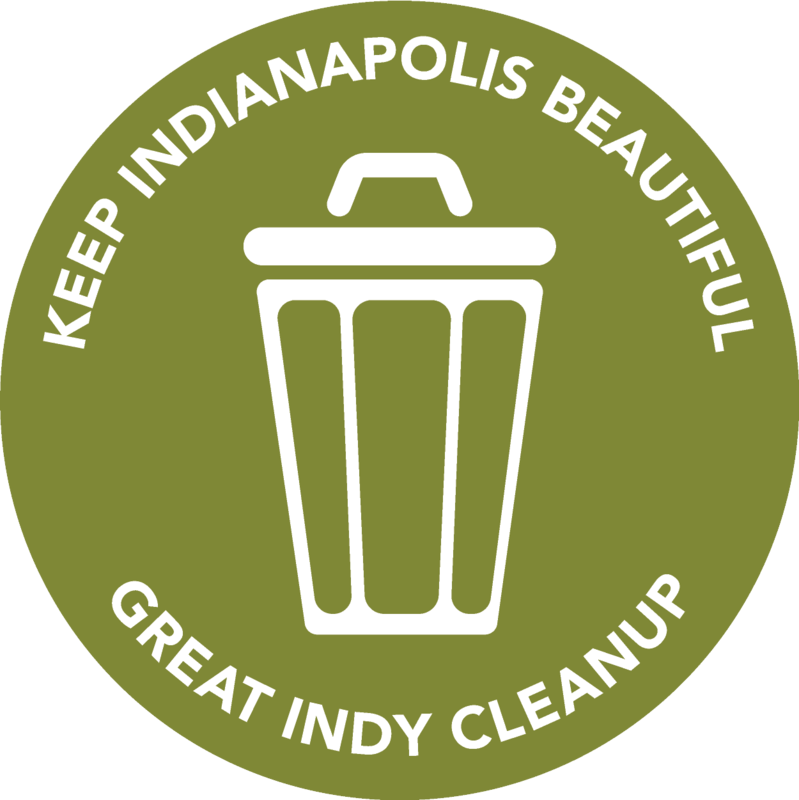 Great Indy Cleanup Coordinators receive their badge when they pickup their first round of supplies for the year. Volunteers receive badges after their second GreenKids project of the year. Volunteers receive their badge after their second project of the year. Tree Tenders receive their badge after their second planting of the year (returning Tree Tenders) or their first planting after their training (newbies). 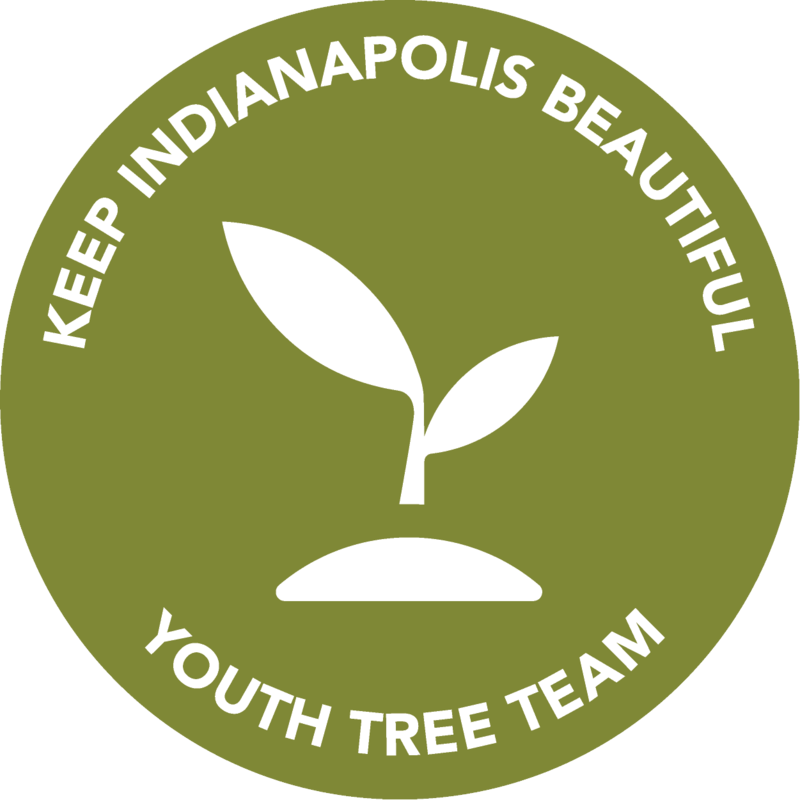 Youth Tree Team members receive the badge at the end-of-summer celebration. Volunteers who earn five badges and return their punch card (proof positive) will receive this badge at the next Appreciation Dinner.